THE Philippines submitted a list of 272 athletes for the 2018 Asian Games in Indonesia to be held in August. Based on the list to submitted by chef de mission Richard Gomez to the Indonesia Asian Games Organizing Committee, the Philippines will be competing in 31 sports (jujitsu, pencak silat, wushu, and kurash under martial arts sports, and soft tennis under tennis). 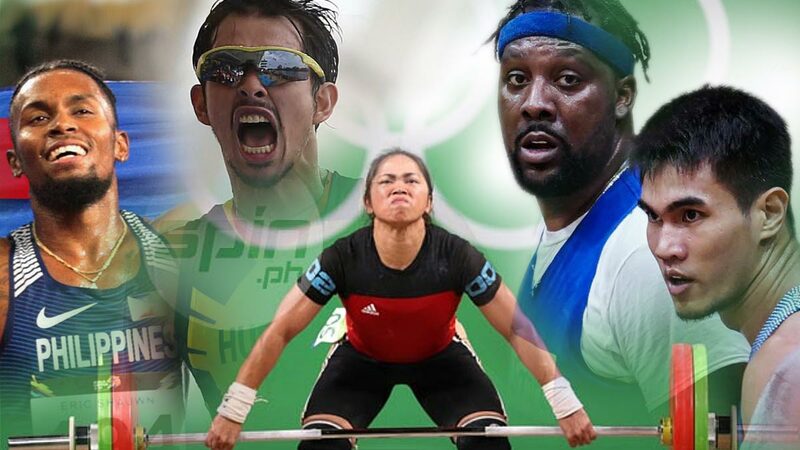 Heading the Philippine squad is 2016 Rio Olympic Games silver medalist Hidilyn Diaz, who will seek for her first-ever Asian Games gold, and BMX rider Daniel Caluag, the lone gold medalist in the Asian Games four years ago in Incheon. Gold medalist from last year’s Southeast Asian Games in Trenten Anthony Beram of athletics, Nikko Huelgas and Kim Mangrobang of triathlon, Kaitlin De Guzman of gymnastics, Eumir Felix Marcial of boxing, Agatha Wong of wushu, Brennan Louie of fencing, and Kiyomi Watanabe and Mariya Takahashi of judo will also see action in the Asian Games. Youth Olympic Games qualifiers Nicole Marie Tagle of archery and Jan Nayre of table tennis will also be competing in the Asian Games as well as Asian Indoor and Martial Arts Games 2017 gold medalist Margarita Ochoa and Annie Ramirez of jujitsu. The Philippine men’s basketball team composed of Andray Blatche, Gilas Pilipinas players from TNT led by Terrence Romeo and Jayson Castro, and cadet Kobe Paras and Ricci Rivero, and the women’s national volleyball team led by Alyssa Valdez and skipper Abigail Marano are included in the Asian Games line-up.